Not that I’m going to be a rock and roll star 😉 . But the next time that we have a party at our house, I’ll be able to whip up some nice cocktails !! Thanks to some link love from Mirthe I found out about a nice marketing website called Buzz Paradise that will send you free packages when you answer questionnaires afterwards ! This is what I got as a first package ! 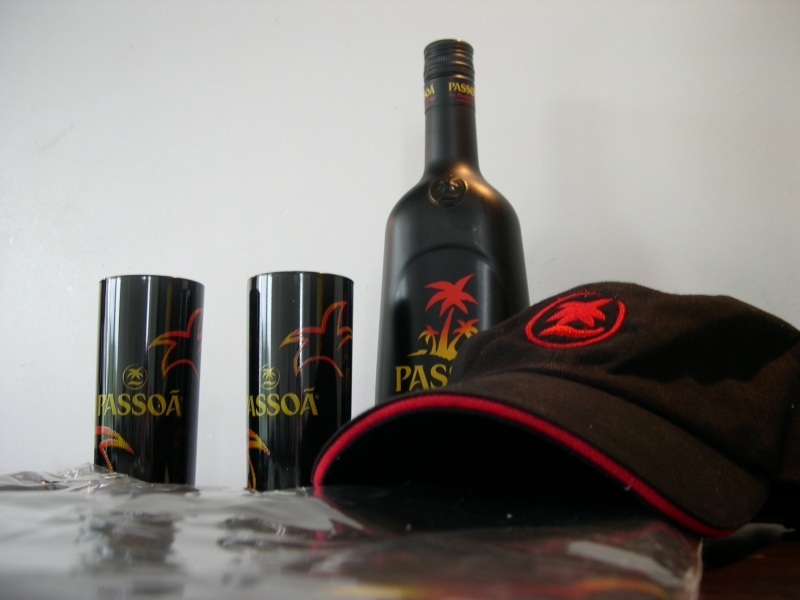 A nice Passoa set containing 2 glasses, a hat, a shirt and naturally a bottle of Passoa !! Well I have to say I’m impressed about the quality of the package… very good ! And to be very honest, I just like Passoa ! So that is a good thing too… I’m actually not a beer drinker, I’m more for the long drinks. Pissang, Passoa, Safari, Martini, Campari, that are the drinks I like, so if Buzz Paradise wants to promote more of these things, just bring them on 🙂 . Now the only thing missing is a hot summer and sunshine. Well… there you have it ! 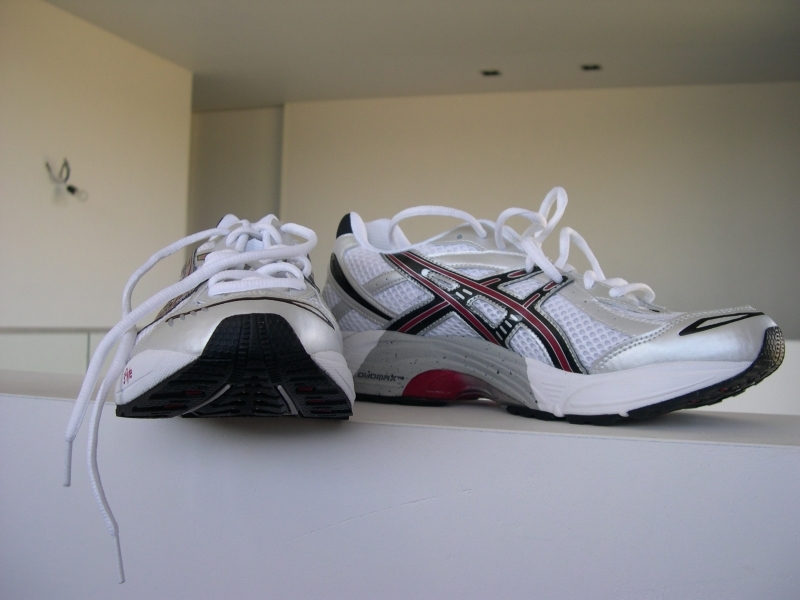 I made my first investment to better my running… and actually not only that, also to better my body ! I had some pain during running at my Achilles tendon, not that it stopped me from running, but still it hurt ! So I got a look at it in the shop by performing a test, where they film and monitor your running. It showed that my ankles where being pushed inwards, so that there was more tension on the Achilles tendon. So I bought some new shoes to sort out this problem ! 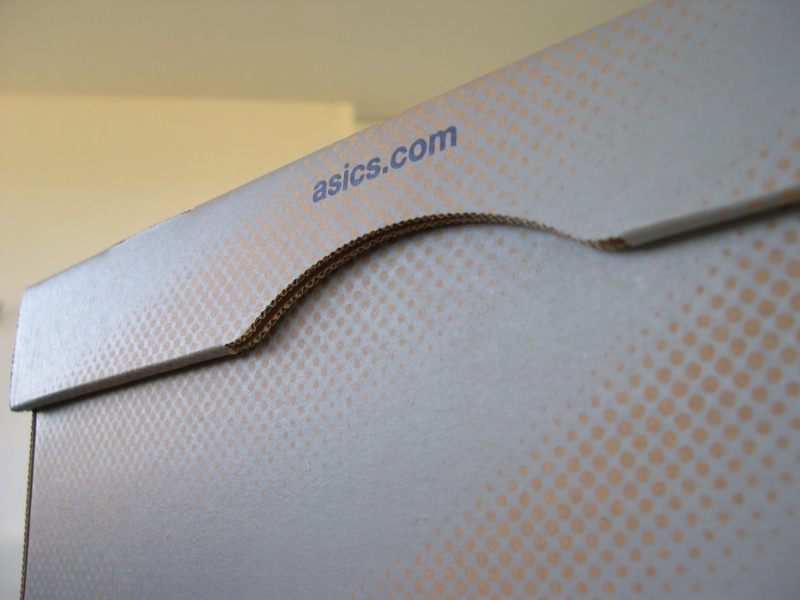 My previous brand was Adidas but now I got a pair of Asics. I needed some good foot support so the choice was a bit limited ( although when you are shopping at a specific running store, like I did, everything they have is very good ). So they gave me different brands to try, all models where chosen for my foot type ! 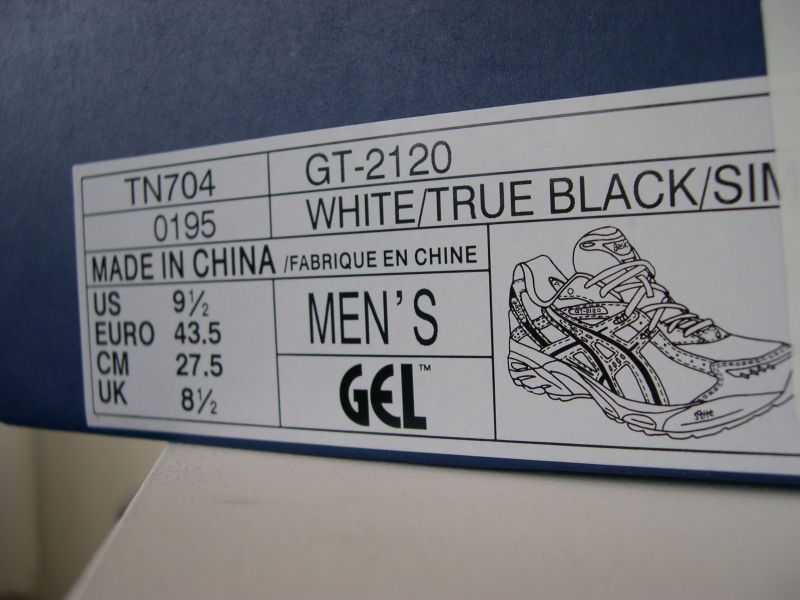 At the end only these Asics GT-2120 were left !! They are super light and support my foot perfectly, they also have very high absorption ratio. So overall I’m glad I made the first step in improving my running abilities… I can’t wait to try them 🙂 . Cry for help to all cycling people ! I’m shouting out to all the people who love cycling ! Actually I have to be more specific, a cry to all the cycling lovers in Belgium ! And why am I needing help, well I’m creating a new website that will allow people to plan and share cycling trips online !! This doesn’t sound very fancy, but the catch is, that you can use specific designated points ( called Fietsknooppunten in Belgium ) ! If you want to get more details about this concept, just have a look here ( in Dutch ). So what do I need from you guys ? Well I need GPS coordinates ! Because now I only have a small set of bike points and I would like to add more… and I need a GPS log of the route between 2 points, so that the route is nicely displayed on the Google Map. If you want to help, just use the email contact option here on my site ( right top of the screen ) to get in touch with me, so we can work out the details. To get a feel of how the program works, just browse to my test site at FreeHostia.com ! BUT be aware this is a test site, so there could be down time. Normally you can already select several points ( that are connected to each other ) and save your selection as a cycling route !! You then get a shareable link ! AGAIN these links can disappear in time, because when the program is more stable I’m going to reset the database. Enjoy and please support me in my quest ! Posted on July 13, 2007 July 13, 2007 Categories Cycling, Programming, Social Network1 Comment on Cry for help to all cycling people ! Being a bit of a movie fan, I too have my favourites ! Recently I had a look at my current DVD collection and I have to say that there are some common genres that stand out. The first I would like to point out is my love for movie director Tim Burton. The nightmare before Christmas is another Burton feature that captures my taste in movies perfectly !! 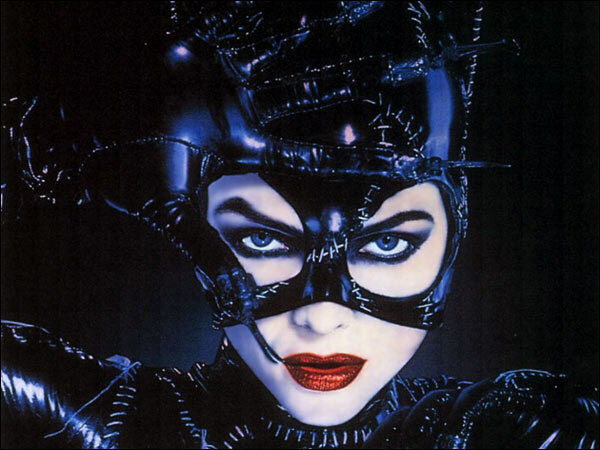 Although not directed by Burton himself, it still has all the ingredients you would expect in a Burton production. Dark settings with a macabre humor. Casting Johnny Depp as a main character in most of his films, is also one of Burtons’ trades. I helps, because lets be honest, Johnny Depp is one very talented actor ! Edward Scissorhands is a fine example of Johnny’s’ greatness although Ed Wood and Sleepy Hollow are not far behind ! So if you are like me and love some dark, fantasy like world where crazy stuff can happen, just pick up a Tim Burton movie and enjoy the treat !